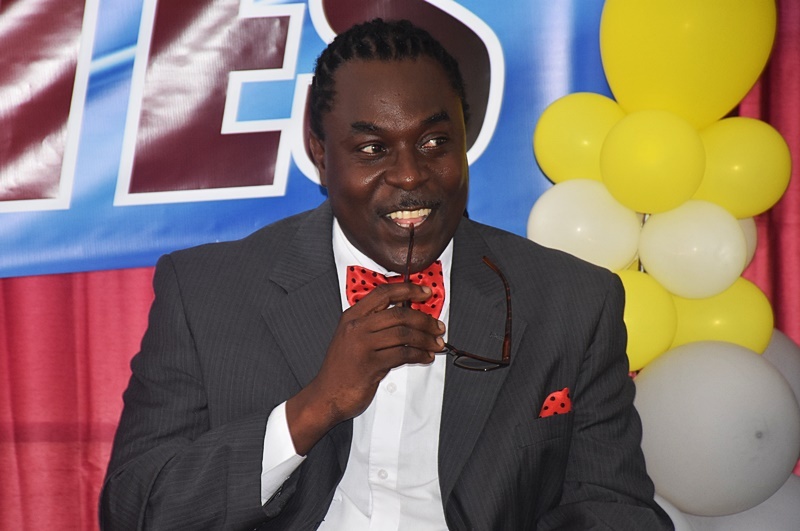 Motivational speaker Henderson Tittle has urged graduates to work assiduously towards impressing their bosses whenever they become employed. He made the appeal while he begged the graduates to also grab employment opportunities that are now available until they find their dream jobs. “Be willing. ‘I don’t even want that job’. But that’s the job you can get now. Please I beg you just take it. Work your way up, smile for the boss, find out what the boss likes to drink,” Tittle said to the amusement of persons attending the 2017 graduation ceremony at the Virgin Islands School of Technical Studies. Tittle further implored the graduates to be humble regardless of their accomplishments. “Regardless of what you do, stay humble. It doesn’t matter how far you reach in life, stay humble because only the humble will be exalted. Those who exalt themselves will always be abased; it is only a matter of time. So, if you stay humble, God has a way of working things out,” Tittle further said.